IF you're thinking of checking out Thor filming in action in Brisbane today, you might want to think again. Brisbane City Police have told fans they can expect to see very little on Tuesday, Wednesday or Thursday as actual filming takes place. Filming will be done behind a very large black fence which will block any potential view. Unless you are a very tall basketball type from the US perhaps. Mary Street has three lanes from Albert Street to Edward Street closed until 4am on Friday, August 26. Albert Street between Charlotte and Mary Street is closed until 11.59pm on Thursday, August 25. Esk Lane is closed between Mary Street and the end of the road until 8pm on Wednesday, August 31. 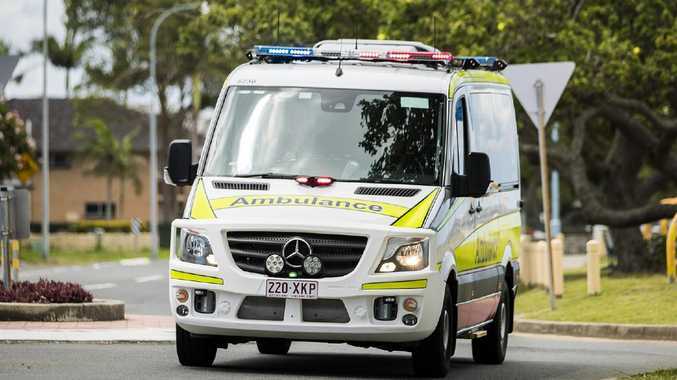 Police say they appreciate the assistance and support that the residents, businesses, and motorists of Brisbane have shown during the filming process thus far.